Everything's coming up Rosie for ABC. The network announced today that Roseanne, which smashed ratings records in its return this Tuesday, will be returning for an eleventh season. The series has aired just two episodes so far, but those episodes did so well that the show's future was never in any doubt. Season eleven will consist of thirteen episodes, four more than the nine-episode run of season ten. 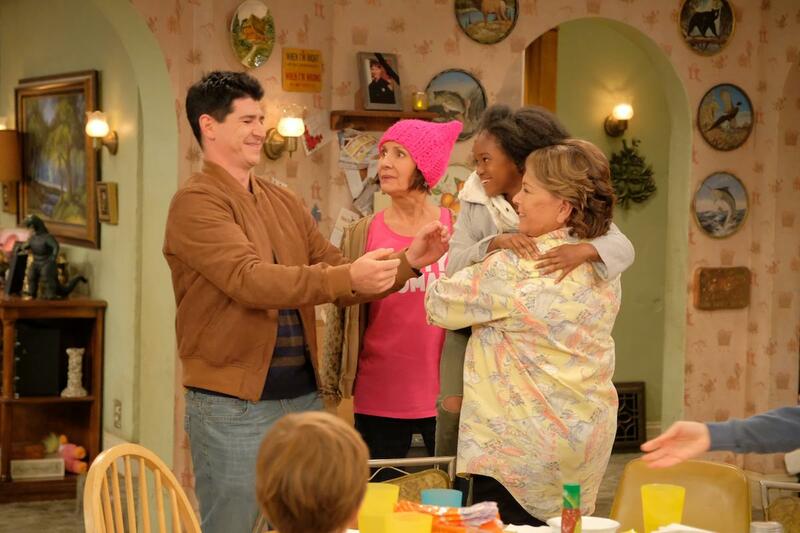 The show's cast is set to return, including Roseanne Barr, Laurie Metcalf, and John Goodman. This was a correct prediction for the TV Ratings Guide, as well as all humans living on planet Earth. What do you think of this news? WIll you watch the new season of Roseanne? Let us know in the comments below.